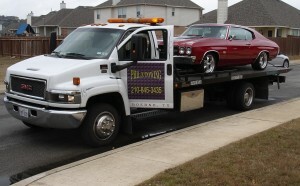 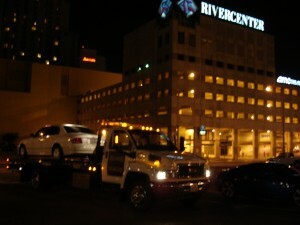 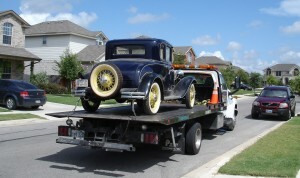 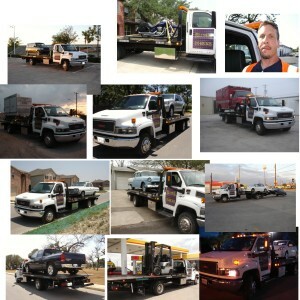 § Welcome to the Phil Z Towing, San Antonio website. December 02, 2018. Our flatbed Tow truck in San Antonio, is usually near you on Potranco rd…….., hwy 151……, Hunt lane…….., Ingram Rd…………….,Richland hills Drive………., Marbach rd………………… We may be in other locations as we do our deliveries in San Antonio. 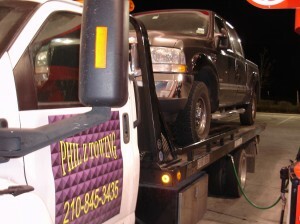 (210) 845-3435 PHIL Z TOWING Flatbed Towing, quicker response times near Potranco…… , Ingram……, Hunt lane….., Dugas.., Richland hills rd.., Marbach…., Culebra…, Hwy 151…., Alamo Ranch area….. 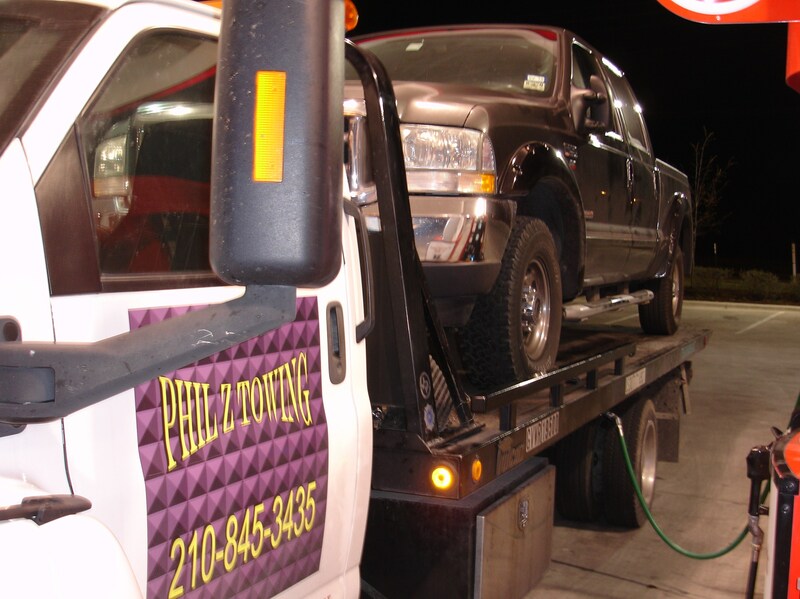 Call PHIL Z TOWING(210) 845-3435 For a free quote to help with flatbed towing service needs in and around San Antonio,Texas. 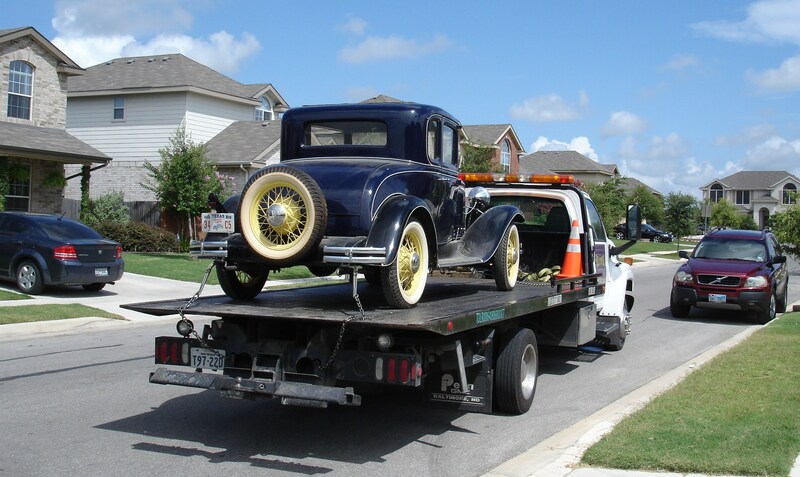 WARNING; Proprietary information on this web site; all content, pictures included are private property, using any information is forbidden, without express written consent from owners.